Now United set you a Summer Challenge: How to say ‘hello’ in fourteen different languages! Every day this summer, we’re sharing something fun to do! It will be a cool activity to get you outdoors and playing with mates, exploring the neighbourhood, or something to pass rainy days. Today, Now United are setting you the challenge of saying ‘hello’ in fourteen different languages! That’s because Now United is a band with fourteen members, each one from a different country. Emma finishes the Summer Challenge! 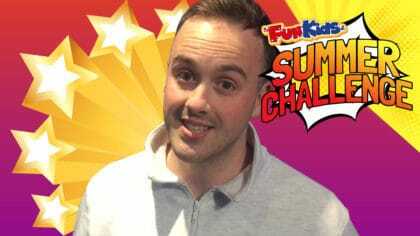 Lauren Platt sets a Summer Challenge! Here’s how you say hello in all those languages! Any Gabrielly – Brazil – Oi! Lamar Morris – United Kingdom – Hi! Noah Urrea – United States – Yo! By the way, Now United popped into the Breakfast show a few weeks ago to help Sean present! They helped him do the half-seven hooter, and read out loads of birthday shout-outs – watch more of them below. 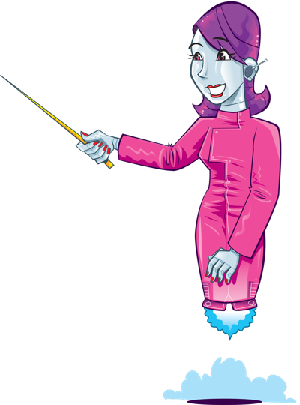 Remember, will be one new thing posted at 8am every week day this summer so be sure to visit the Summer Challenge page and keep up to date! Click here to visit the Daily Summer Challenge page! Most of all, we want to see what you make with the challenges we set. So send us a photo or get in touch and let us know how you got on! 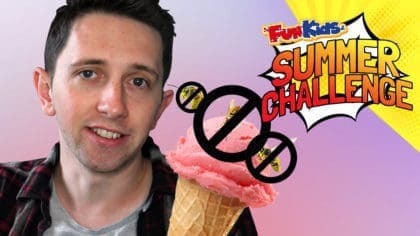 Fun Kids Daily Summer Challenge! We're sharing something to do every day during the summer holidays! From going outdoors and trying fun games to learning new stuff and competing with friends! Can you write a film review? List the 7 coolest summer stuff! 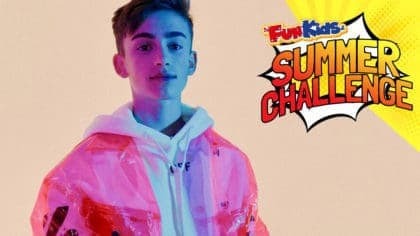 Johnny Orlando sets a Summer Challenge! 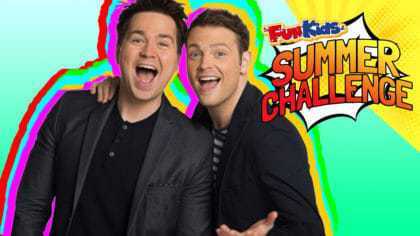 Sam and Mark set a Summer Challenge!